Frontman Fructuoso 'Fortu' Sánchez is like the Spanish Ozzy Osbourne. 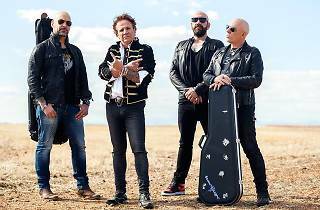 He and the Obús bandmates Francisco Laguna, Fernando Montesinos and Carlos Mirat may have been a bunch of long-haired rockers back in the day, but nowadays they're borderline clean-cut. 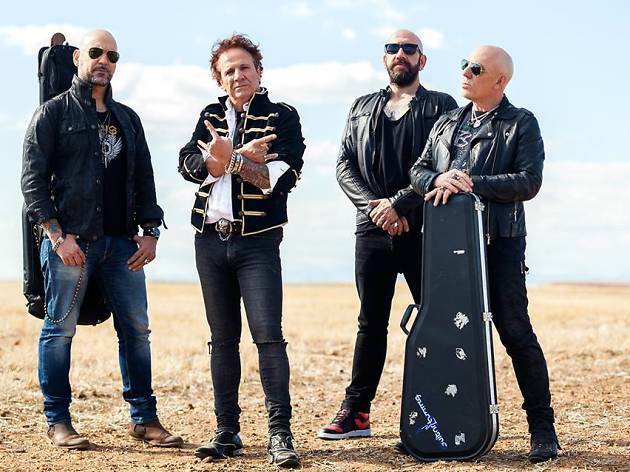 This year marks 35 years the legendary Spanish heavy metal band have been together, paving the way in the country along with Barón Rojo, Leño and Asfalto. Obús are back at La Riviera, where they recorded the great live album 'De Madrid al infierno' in 2012. This promises to be a three-hour-plus show where they'll play 35 of their immortal songs. Get ready to rock!